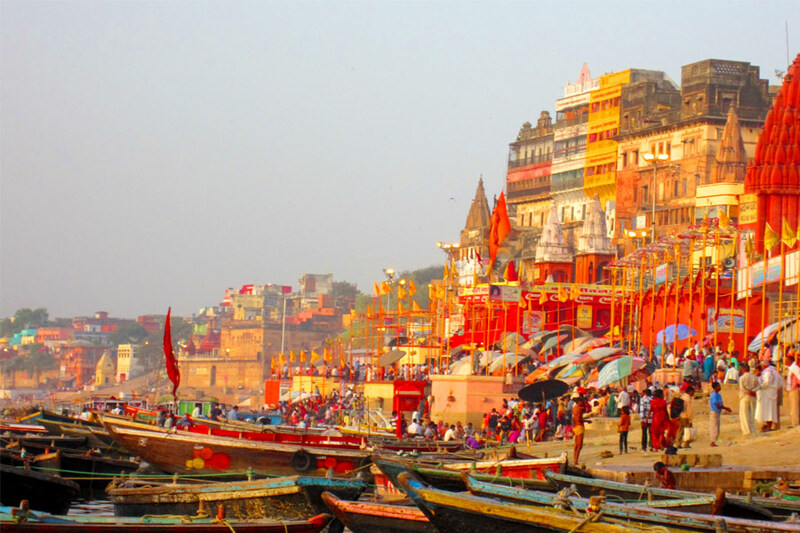 Book online 13 Nights - 14 Days Source of Ganges tour package from "Rajputana India Tours" to visit Delhi, Uttarkashi, Gangotri, Chirbasa, Bhojbasa, Tapovan, Sursingdhar, Rishikesh, Haridwar and Agra. Our travel experts can easily redesign the tour to suit your requirement. On arrival at Dehradun railway station, our company representative will meet and greet you. After having breakfast, you will drive towards Uttarkashi. On arrival, check in to your lodge for overnight stay. Have breakfast at the hotel, then we will drive towards Gangotri. It is a small village that is a wonderful abode of many wonderful Hindu temples. Explore this place and then return to the guest house for overnight stay. After having breakfast, you will leave for Chirbasa by foot. 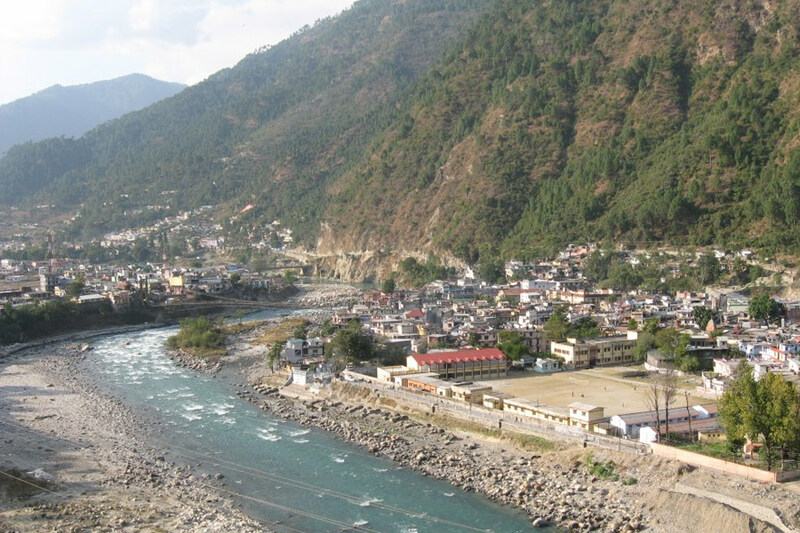 Walk on the well paved pilgrim trail along the Bhagirathi towards the real source of river Ganges. Enjoy the amazing scenery and glaciers by going for a leisurely walk. Later, you will stay by the banks of Bhagirathi River at Chirbasa in a camp. Have breakfast at the hotel and then you will leave for Bhojbasa by foot. Gaumukh is outstandingly striking place. All around are the great peaks of the garhwal: Meru, vasuki, Shivling, Bhagirathi group of peaks (I, II, III), Kharchkund, Mandha and many a dozen peaks all over. The most distinctive peak is Shivling (6543m), its cream colored rocks blending into the snows. You will enjoy overnight stay in tent. Have breakfast at the hotel and leave for Gangotri glacier, which fills the valley ahead. Its foremost point is known as Gaumukh and it can be seen from some distance we cross boulder fields. You will walk through the trails to reach the camping site for overnight stay. After having breakfast at the tent, you will explore the amazing surroundings throughout the day. Enjoy overnight stay in tent. Have breakfast at the tent and return back to Chirbasa. Rest of the day is free for independent activities. Enjoy your overnight stay in camp. After having breakfast at the camp, walk back to Uttarkashi via Gangotri. Rest of the day is free for independent activities. Enjoy your overnight stay in the guest house. After having breakfast at the hotel, you will leave for Haridwar. 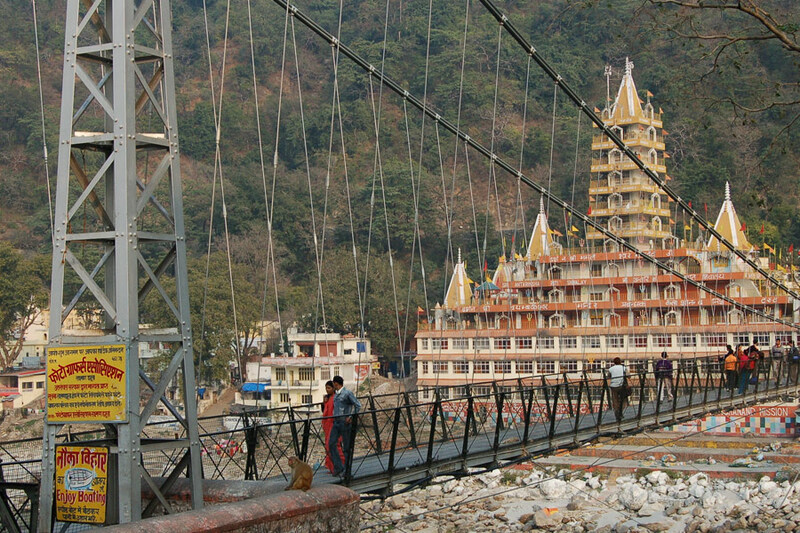 En route, you will do sightseeing in Rishikesh to visit major tourist attractions like Lakshamana or Laxman Jhula, Neelkanth Mahadev Temple, Kanjapuri Devi temple and Triveni Ghat. 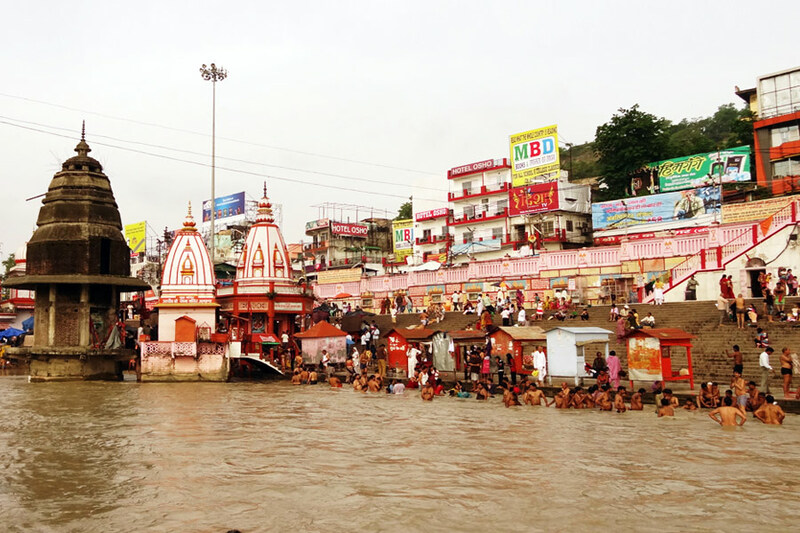 On completion of the sightseeing, you will proceed towards Haridwar. After reaching this place, check in to your hotel. 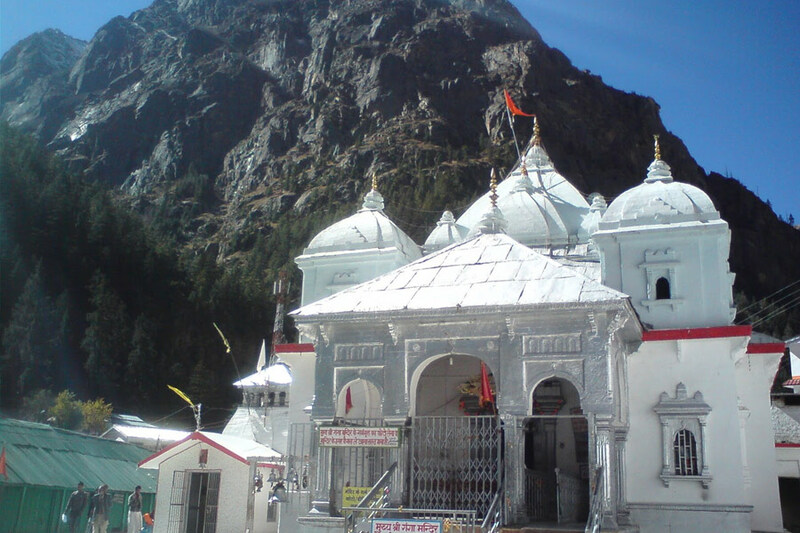 Later you will visit places of interest like Har ki Pauri, Mansa Devi Temple, and various religious Ghats. Return to your hotel for overnight stay.